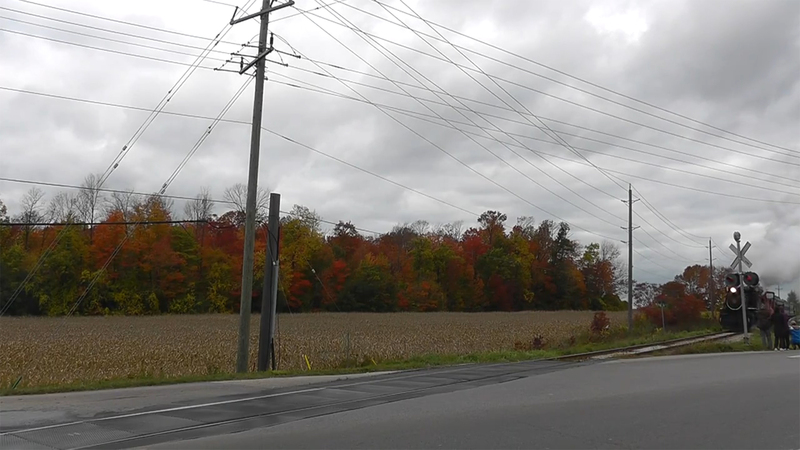 Ready to move to Waterloo, Ontario? 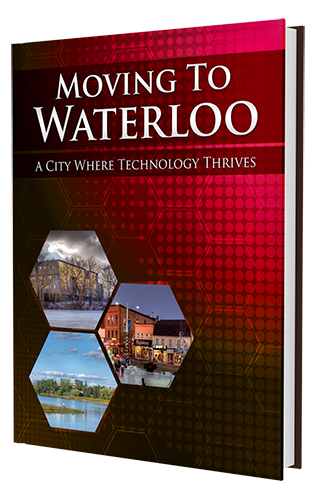 Our free E-Guide has all of the information you need to make relocating to Waterloo easy for you. We’ve compiled all of the contact information, locations and tips into this downloadable E-guide.